For some individuals struggling with severe tooth pain, a root canal may be one dental solution that will meet your specific needs. Root canal infections commonly occur when a tooth has become damaged and bacteria has begun to invade this exposed area of your tooth. With the help of a highly-qualified dental professional, root canal therapy can effectively remove the source of your pain by targeting the nerve right at its source and prevent a bacterial infection from spreading. Root canal therapy is not for everyone, so here’s what you need to know. 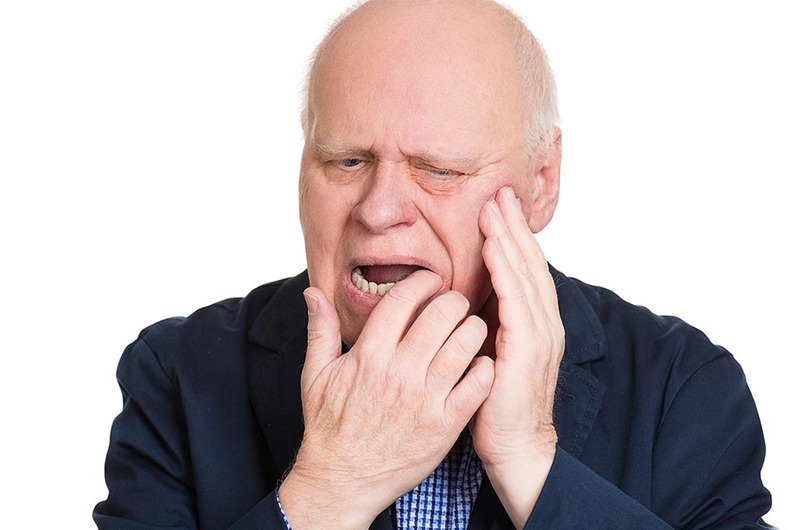 Tooth pain is always a serious issue that needs to be addressed but having a toothache does not always mean you necessarily need root canal therapy. Once you are at your dental visit, a professional will then be able to more clearly identify if you need a root canal through a variety of methods including x-rays, electric testing, thermal testing, selective anesthesia, and cavity testing, in addition to a few other options. Root canal therapy is time intensive and takes a few hours to finish the procedure, but the reward exceedingly outweighs the consequences. Untreated root canals can be threatening to the rest of your oral health and overall health as well. Your tooth may have several canals and natural twist and turns, so working with an experienced, proven dental professional is essential to increasing the success of oral surgery. During a root canal treatment, a dentist will remove the source of your inflammation, clean out the inside of your tooth, shape it, fill in the space, seal it, and then place a crown on the top of your tooth later to protect it well into the future. During the procedure it may feel uncomfortable keeping your mouth open for an extended period of time, but you should feel no pain with local anesthesia being applied. Some postoperative discomfort may occur around 24 hours after the procedures and soreness can sometimes occur. This is generally managed very well with just over the counter pain medications. As with virtually all surgeries, the success of a root canal is not 100% guaranteed. Keeping the mouth as clean and adequately performing the procedure are both important which is why you need a highly reputable dentist to complete the root canal. A successful therapy will eliminate your tooth pain and prevent the spread of future infection to other areas of your mouth. At All Season Dental we can evaluate your symptoms and determine whether you need to have root canal treatment. Although most root canal treatments can be done here at All Season Dental, others may be much more challenging and may need to be referred to an Endodontic Specialist. Emergencies and new patients are always welcome. Call today to schedule your appointment for root canal evaluation and treatment at 330-296-3975.